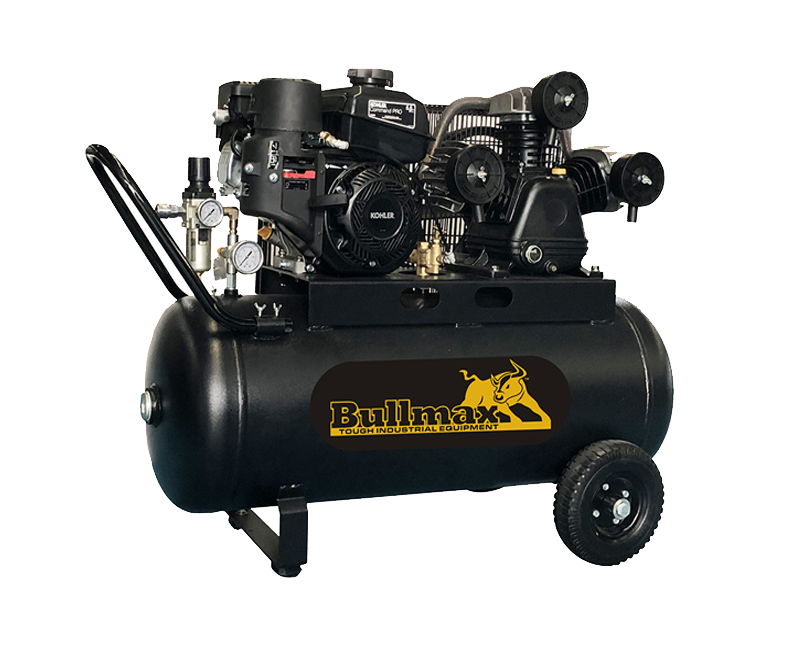 You’re about to discover your new favourite machine – because Bullmax offers the toughest equipment for Australian conditions, without breaking the bank. 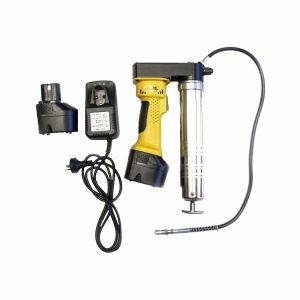 WITH THE SAME POWER AS A BIG COMPRESSED AIR GREASE GUN, BUT A FRACTION IN SIZE AND NO NEED FOR A COMPRESSOR OR POWER, THE BULLMAX GREASE GUN FEATURES AN AIR POCKET VALVE FOR EASY PRIMING, A SPARE BATTERY, A ONE HOUR QUICK CHARGER, 760MM HOSE WITH QUALITY FITTINGS, 16 OZ OR 450GMS REUSABLE CARTRIDGE AND A CONVENIENT CUSTOM MADE CARRY CASE. 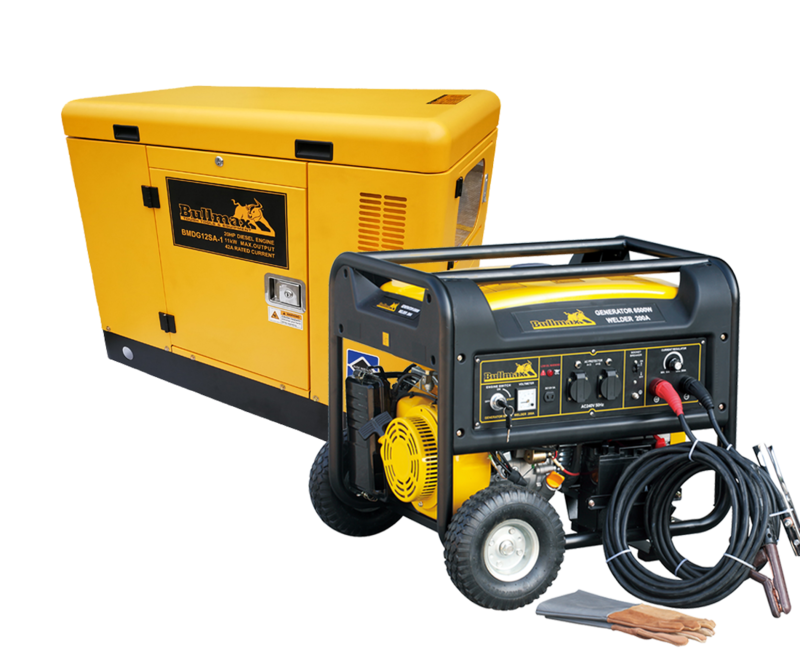 We use these machines daily and have found them to be reliable, powerful, well-engineered and are almost indestructible. Don’t worry, my blokes have tried!!! They are exceptional value and I believe there is nothing on the market that works this well for the price. 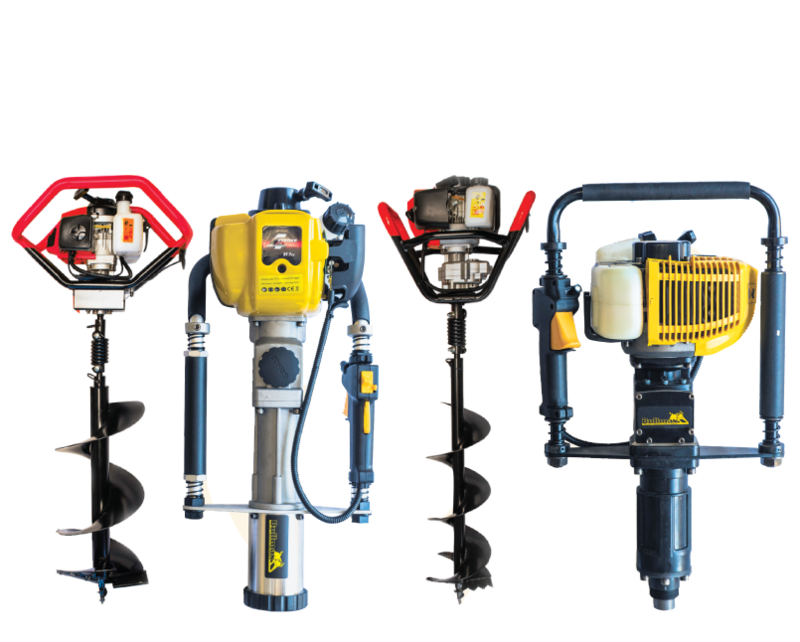 We have always found BULLMAX TOUGH TOOLS & EQUIPMENT to be a reliable and professional Company who back their products 100%. 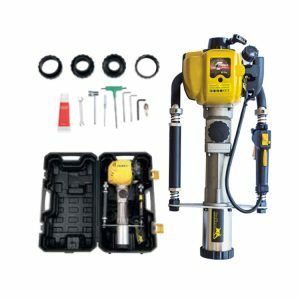 As a small business It is hard to justify the big ticket prices demanded by the popular brands and I find BULLMAX machines a real viable alternative at about ½ the price. Our best acquisition of equipment in the last couple of years has got to be our BULLMAX 2 stroke post drive. 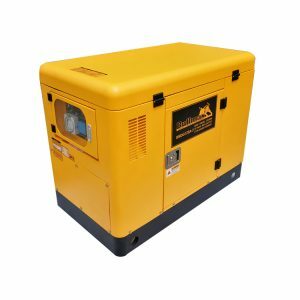 We would highly recommend seeking advice from BULLMAX if you are in need of an electrical power solution of any kind.